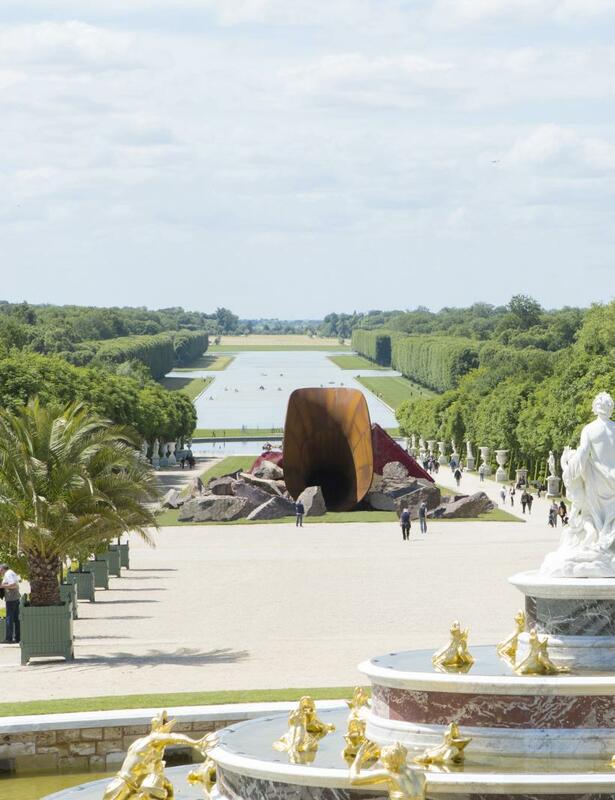 The contemporary art exhibition in Versailles always begins with a walk. 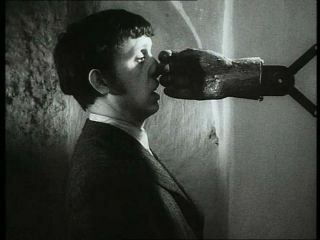 The first encounter with the artist. Or rather the artist’s first encounter with Château de Versailles. Whether he or she already knows it or not, on that day they look at it differently, as if the prospect of setting up their works there opened their eyes. How they look at it is more important than what they say: they take the measure of the unique architecture and size themselves in the light of this exceptional environment. From that first day, there is nothing other than that singular relationship where one is confronted to the other. We were walking with Anish Kapoor. At a brisk step, with long land surveyor’s strides. Our long walk unfolded in a silence only interrupted by a few words about Le Nôtre, born on a 12th of March like Anish Kapoor – a small nod to history. When it finally came to an end, Anish Kapoor asked to think things over. How unnerving for us! What humility from an artist used to the grandest sites. 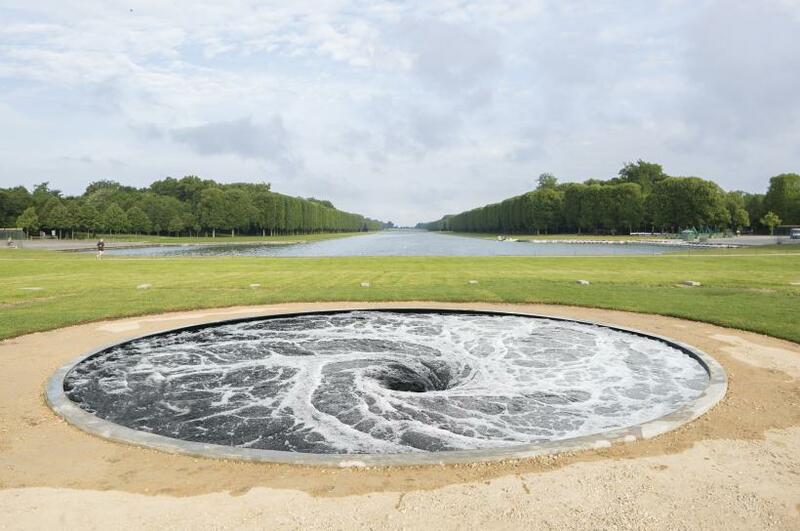 A year later, Anish Kapoor proposed “his” itinerary in the gardens of Versailles. Like Giuseppe Penone, like Lee Ufan, he had secretly identified the works and the sites. Like them, with his sharp eye he had first calculated size and proportions. 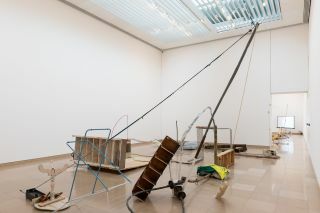 He magnificently inhabited the space of the Grand Palais in Paris in 2011 with his Leviathan, however he felt he needed to measure up to the 800 hectares of the Versailles grounds. 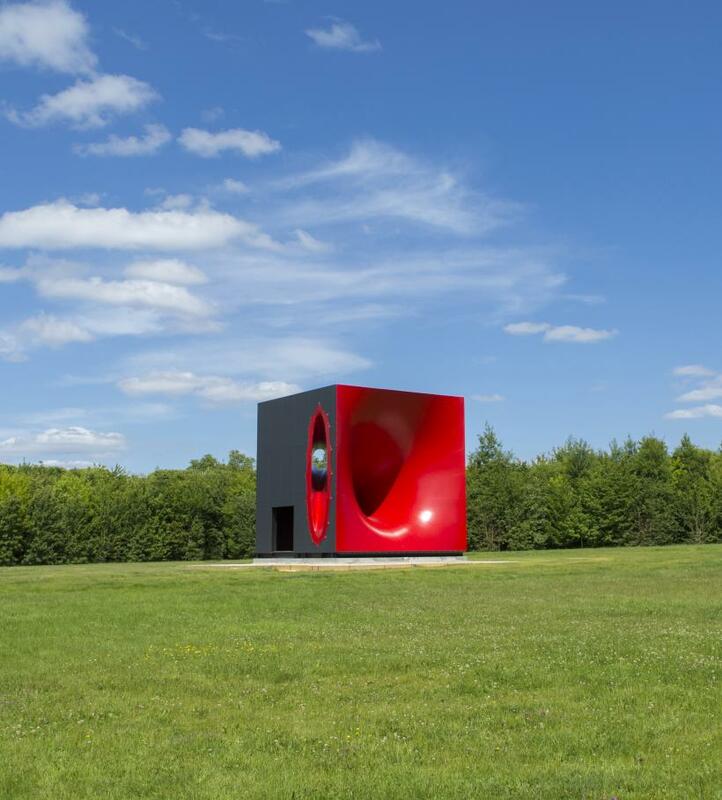 For Anish Kapoor, a work of art doesn’t exist alone but through its viewer. 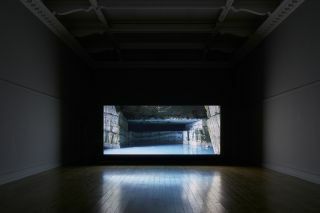 The visitor in Versailles will embrace the dualities of the artist’s work: heaven and earth, visible and invisible, out and in, shadow and light…This universe can only be read through imagination. 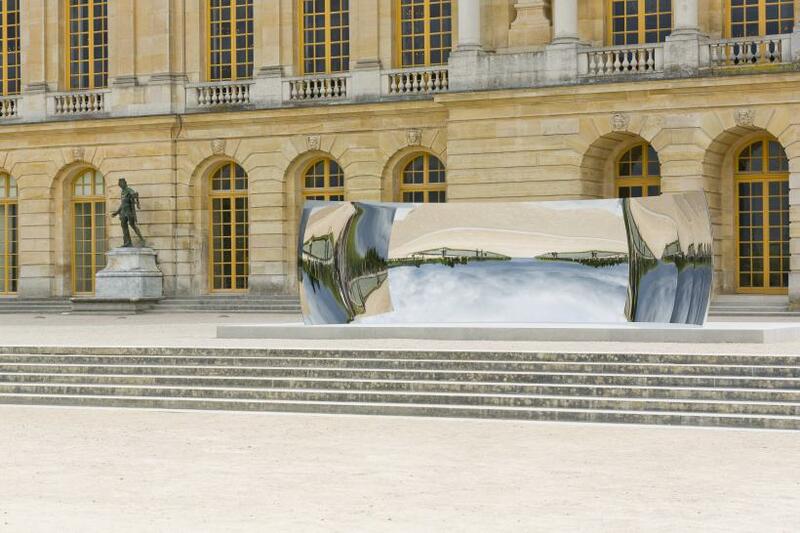 The originality of this exhibition, what will make it unique, even to those who have long been familiar with Kapoor’s work around the world, is that in Versailles his imagination will meet an imagination set in stone by history. The very controlled landscape in Versailles is drawn into instability. The grounds become uncertain and moving. Waters swirl. Romantic ruins take hold of the Green Carpet. One stumbles upon fake labyrinths. 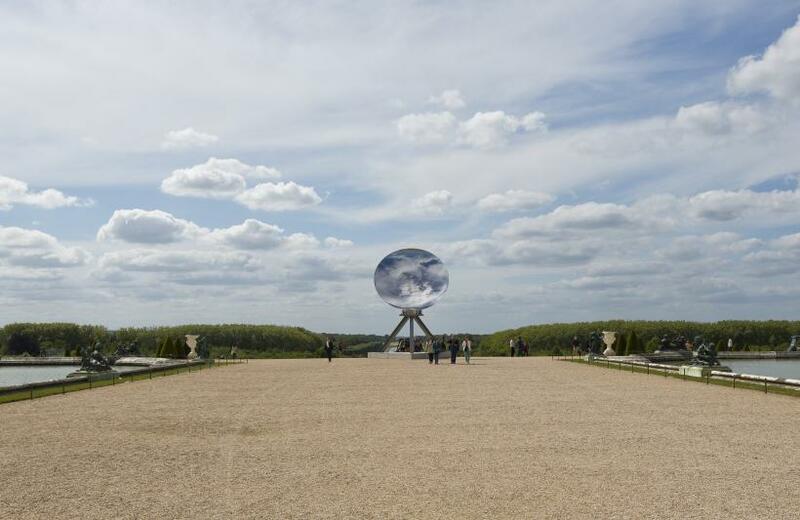 The mirrors that are so central to Versailles now distort it. This world is perhaps about to tip over. 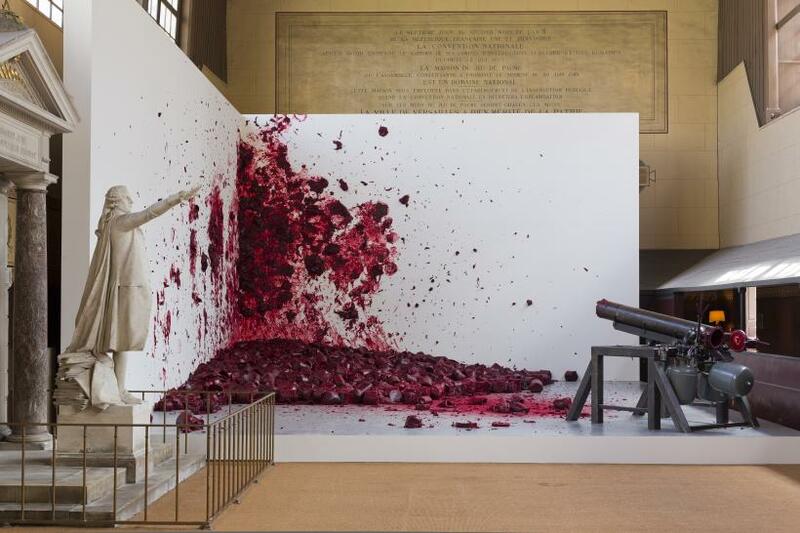 It is not by chance that Anish Kapoor was the first to push open the door to the Jeu de Paume, which he considers as a work of art in itself, to set up a work within its walls.